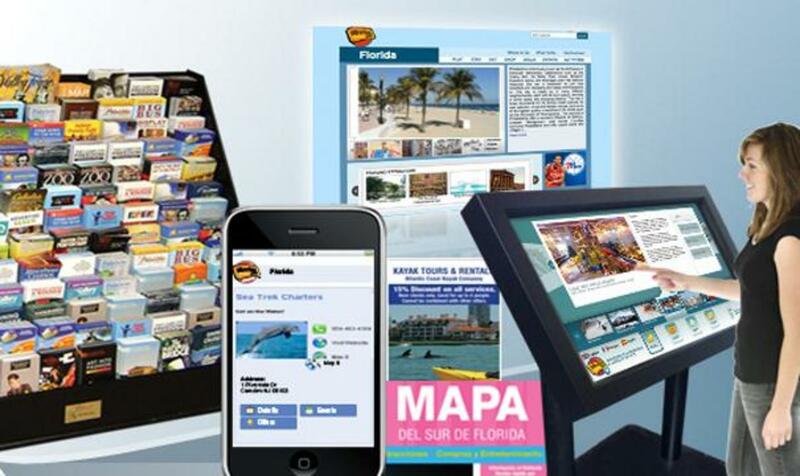 A major distributor of visitor information throughout the U.S. and Canada, with more than 1,100 locations in South Florida to promote its clients' business. To learn more about the company's complete list of South Florida programs including Brochure Distribution, Rightcard, Digital, Publishing, Web and Mobile marketing programs visit website. MORE ABOUT CTM Media Group Inc. Stories about CTM Media Group Inc.